Gamification and game-based learning have become commonplace in modern learning instructional design. 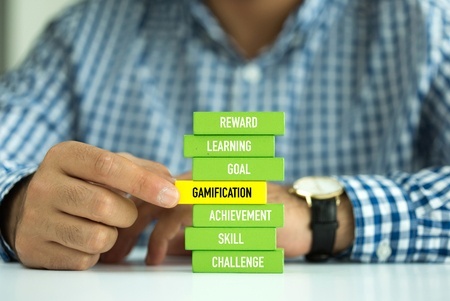 The flexibility and adaptability of gamification and game-based learning has made it useful for instructional designers working on many different programs, including new hire orientation, compliance training, and technical skill building. As commonplace as these techniques have become, the difference between the two can be confusing. Donna Designer explores the difference in this timely video. To watch the video, click below. To receive our newsletter highlighting our products, services, and upcoming events, fill out the form on the right and click on Sign Up.